Here's everything fans need to know about Nintendo Switch Online service, including price tiers, retro NES classic games, cloud saving, online multiplayer, and more. 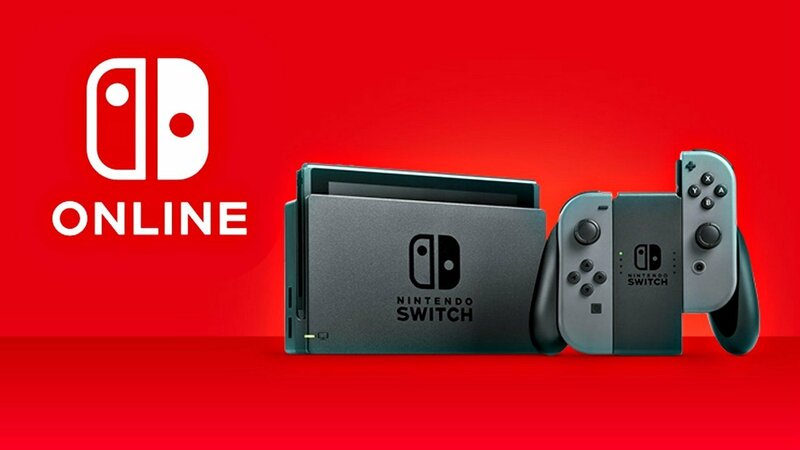 Nintendo Switch Online has finally arrived, giving Switch owners a service that goes directly head-to-head with the likes of Sony's PlayStation Plus and the Microft's Xbox Live. As with the the aforementioned service, Nintendo Switch Online will be required to play Switch games over the internet, but it also comes with several extra goodies in the form of classic NES games, cloud save backup, and exclusive goodies. In addition to these 20 titles, Nintendo has provided information about future NES classic releases being added to the library. To learn more about those, check out our guide to all NES classics coming to Nintendo Switch Online. Most online services for video game consoles provide some sort of access to cloud saving functionality, and the Switch is no different. However, unlike other consoles, the Switch is portable, meaning its far more vulnerable to the potential for missing or lost saves. Fortunately, Nintendo has given the system cloud saving support. Available only to Nintendo Switch Online subscribers, cloud saves will ensure that game progress is never fully lost, since save data is backed up to the cloud. Just remember that cloud save data may disappear if the Nintendo Switch Online membership lapses. Last, but absolutely not least, Nintendo Switch Online allows players to enjoy online play with supported multiplayer games. This feature was previously free before the launch of NSO, but now that Nintendo has put their internet-enabled infrastructure together, the feature is now considered a premium option. Naturally, this is no different from competitors, but users who want to play certain games — again, not all games — online will need a current Nintendo Switch Online membership. Since the service is very much new, it's entirely possible that Nintendo will be changing and/or adding features to Nintendo Switch Online in the coming months and years. Sony and Microsoft have had plenty of time to refine their model, and there's very little doubt that Nintendo will do the same. With that said, we already know that Nintendo plans to give NSO subscribers a few exclusive goodies, because they've already announced the first: not only will subscribers be eligible to purchase the exclusive the retro-style Nintendo Entertainment System Switch controllers, they'll also be able to download exclusive Splatoon 2 cosmetics starting in October. There's almost certainly going to be more exclusive content down the line, and we're very eager to learn more about other surprises Nintendo might have in store. Now that you're all caught up with the prices, features, and classic NES titles available to Nintendo Switch Online, be sure to stop by our complete video game release schedule for 2018 to learn more about the excellent Switch games launching this year.